Net Entertainment is well known for their creation of amazing slot games and with Hall of Gods, there is much to be enjoyed and huge amounts that can be won. 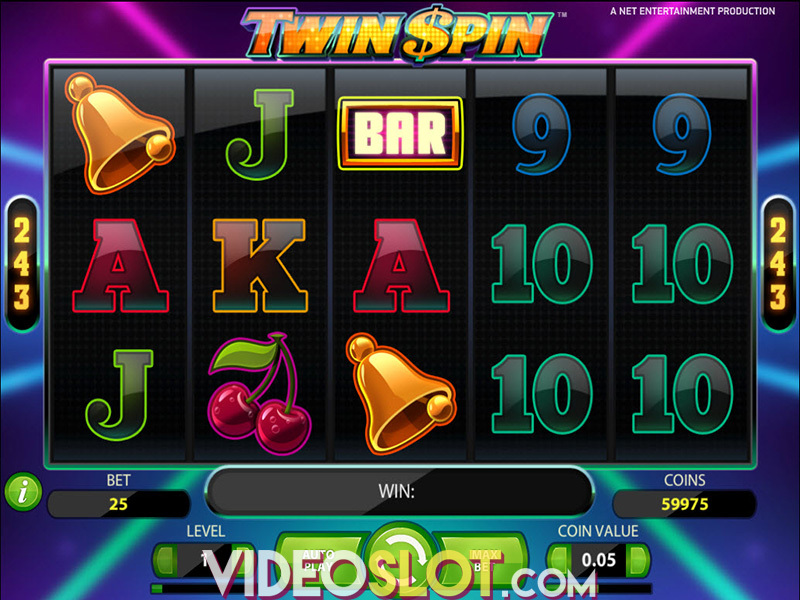 This game is a 20 payline video slot that offers an attractive Norse theme. With Gods from mythology, players will benefit from winning combinations and can choose from varying bet amounts. The game can be played for free, but to win the awesome progressive jackpot, players will have to bet real money, which can vary from $0.20 to $50 per spin. The game has a total of three bonus features, so get ready for some stellar slot action! In the base game, players will benefit from an expanding wild, which is the Midgard Serpent symbol. This can expand on reels 2, 3 and 4, offering some massive wins. With the chance to get three reels full of wilds, there is no telling what can be won with a single spin on the game. The main bonus round is a Free Spins feature and this is triggered by getting 3 or more Odin Raven Symbols anywhere on the reels. This will start players with 10 free spins. Getting four scatters will offer 15 spins and five scatters offers 20 spins. All free spins will have a 3x multiplier in play and getting three or more scatters can retrigger the feature for some impressive payouts. 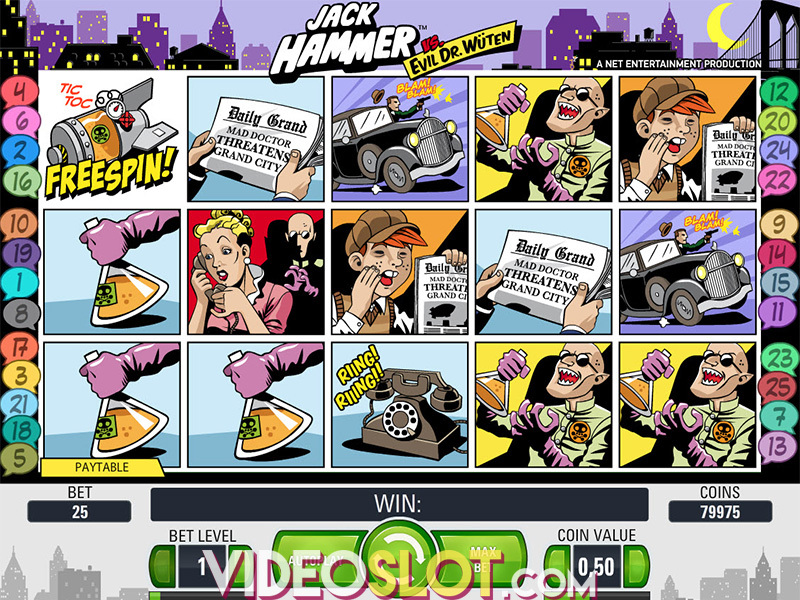 The game also has a second screen bonus round which is triggered with three Hammer symbols anywhere on the reels. This is where players can won one of three progressive jackpots. Players will use the Hammer to break shields on the screen to reveal amounts. Simply match three to win. This bonus offers the chance to win one of the progressives and also offers instant cash prizes. Hall of Gods is an impressive game that is well designed and a delight to play. 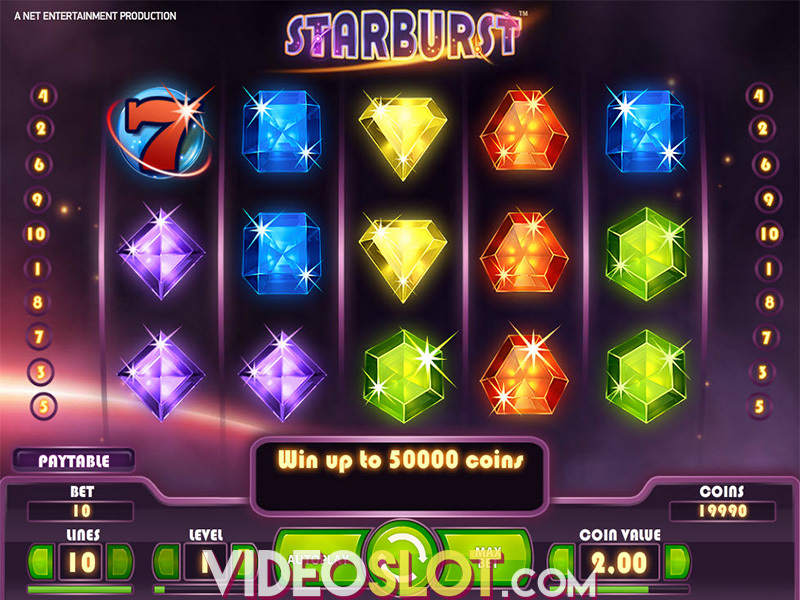 With the superb bonus features, the game is full of action and the Mega Jackpot can offer massive winnings with jackpot amounts that exceed $1 million. Where to Play Hall of Gods?